CHINA Kangda Food Company, which sells chicken and rabbit meat, posted a net profit of 5.64 million yuan (S$) for its financial year ended Dec 31 2018, reversing from a loss of 15.78 million yuan a year ago. CHINA Kangda Food Co announced on Tuesday that its biggest shareholder, China Tian Yuan Manganese, has entered into a memorandum of understanding (MOU) to negotiate a sale of shares to an unrelated third party. 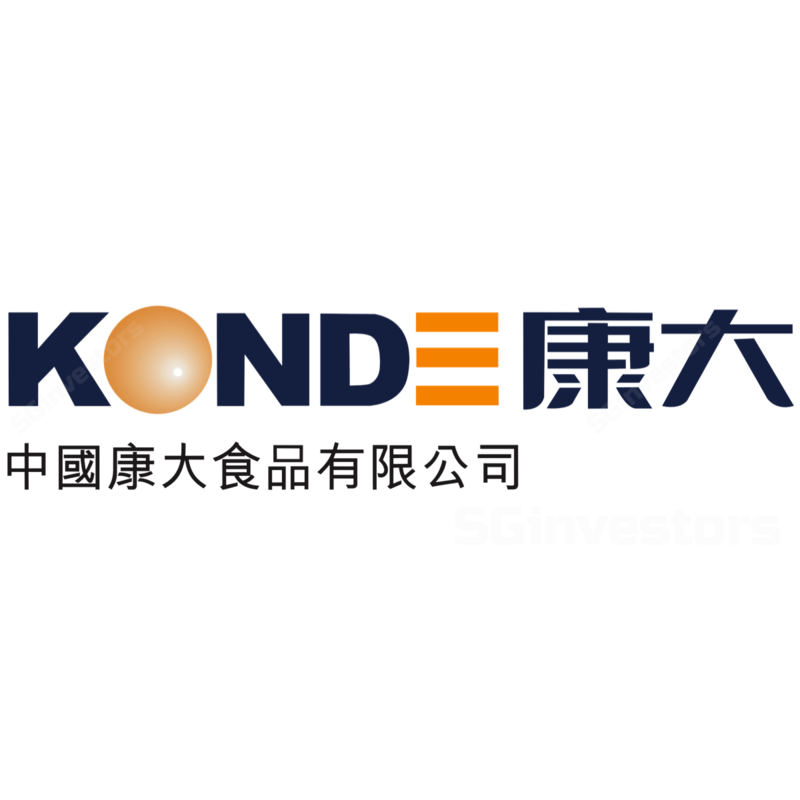 CHINA Kangda Food Co announced on Tuesday morning that its biggest shareholder China Tian Yuan Manganese has entered into a memorandum of understanding (MOU) to negotiate a sale of shares to an unrelated third party.